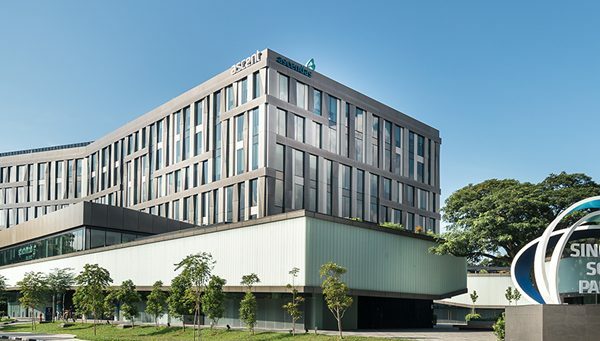 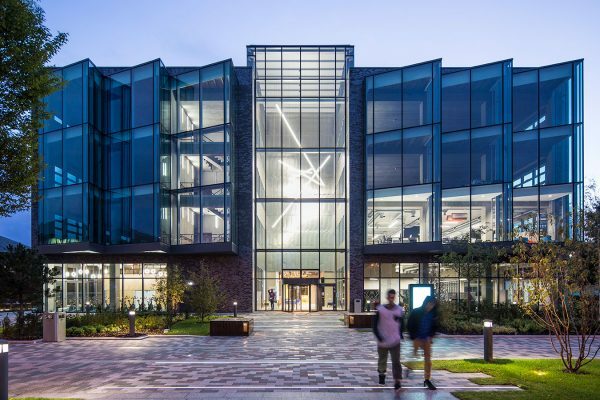 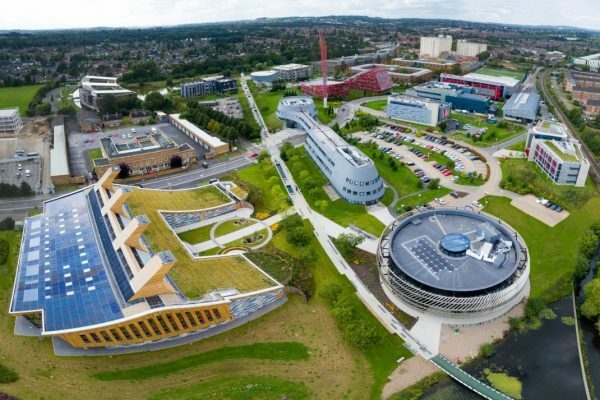 UKSPA member Bristol and Bath Science Park has been purchased by the University of Bath and South Gloucestershire council for a fee of around £18 million. 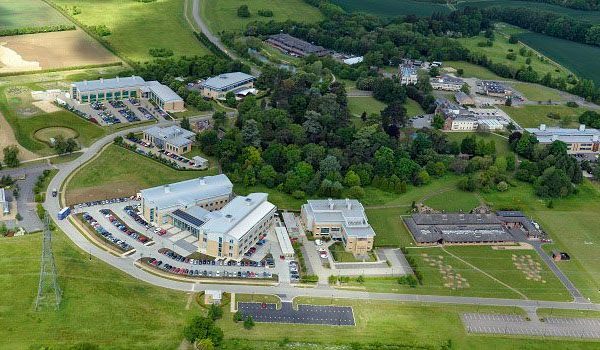 The University of Bath hopes to conduct automotive research within the park, something for which the south west of England is known, with Rolls Royce and other automotive manufacturers based in the area. 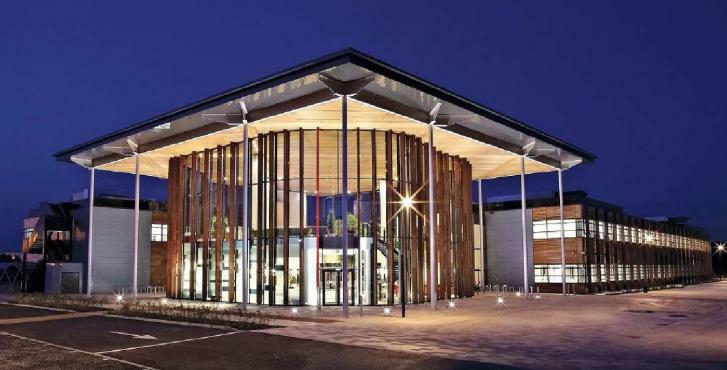 Toby Savage of South Gloucestershire council has said that he hopes that the site brings in extra income for the council. 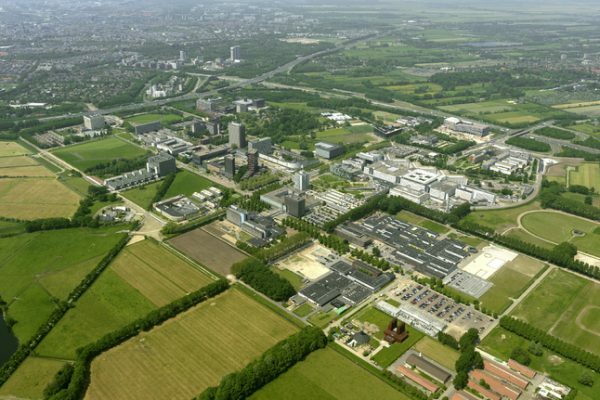 Plans for the 36-acre (14.5 hectare) site, which was sold by the Department for Business, Energy and Industrial Strategy, also include expanding the National Composites Centre, a “Grow-on Centre, to build on the success of the existing complex”, and maximising the use of the park’s exhibition and conference facilities.